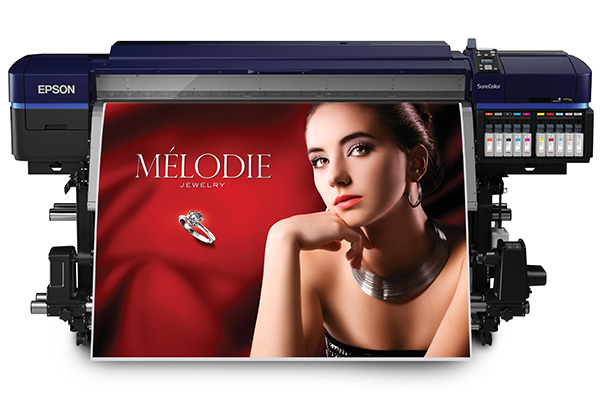 We offer top of the range roll printing with our brand new Epson photographic sign printer. Ideal for printing signs and high end displays and décor on a range of substrates, our roll printer provides unrivalled accuracy producing superb colours and clarity. thanks to a sophisticated substrate handling system and 360dpi printhead nozzle configuration. The print quality allows for outdoor use of up to three years without fading. Suitable for a wide range of creative applications including clear film, wall paper, vinyl, canvas and photographic paper. The seamless operation allows superior productivity meaning we can produce your designs quickly and efficiently.